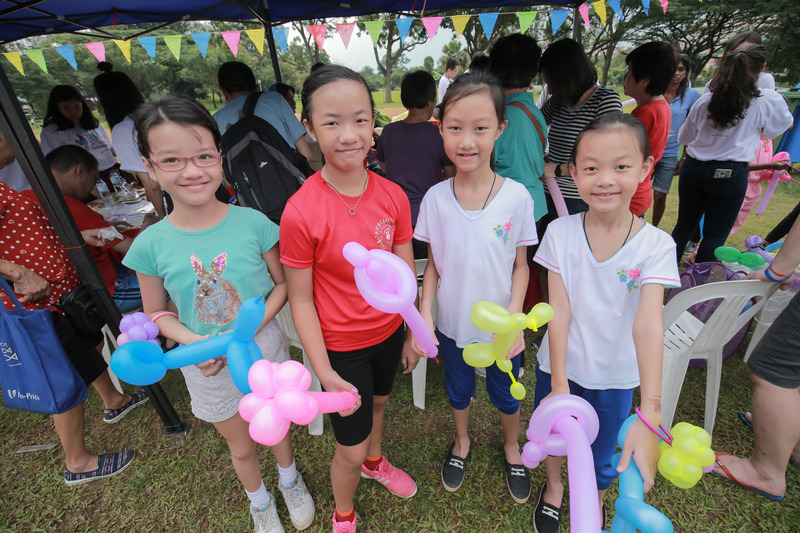 Families from all over the island gathered for some precious family time at the Harmony Carnival in the Park to commemorate racial and religious harmony over fun, food and games! Dads competed against their little ones the mini Harmony Truck racing competition on the green lawn at the Bishan-Ang Mo Kio Park. Others filled their tummies with a scoop of Ben and Jerry’s ice-cream early in the morning (a feat that they never done before!). 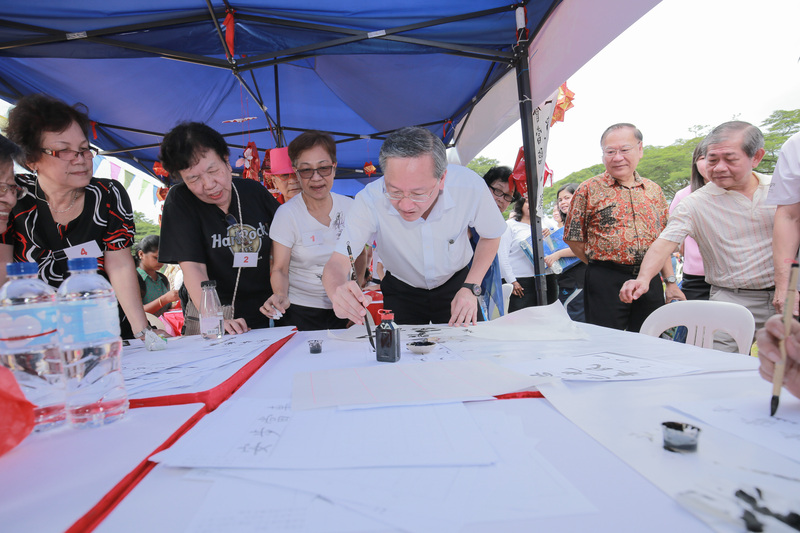 People of different races and religions tried their hands at Chinese calligraphy, ketupat wrapping and balloon sculpturing! The Harmony Truck which contained interactive exhibits on our cultures, religions and traditions also made a pit stop at the event to campaign for racial and religious harmony. 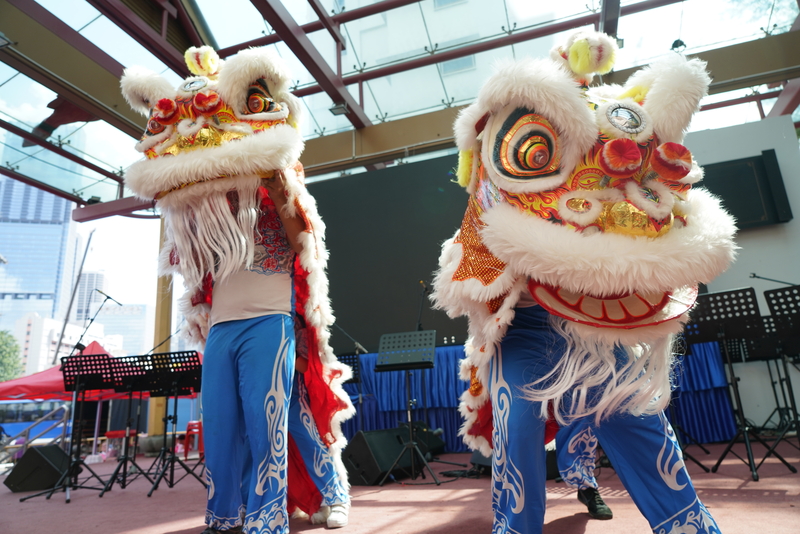 Student volunteers from Nanyang Polytechnic and Ngee Ann Polytechnic popped quiz questions to participants about food, games and festivities in Singapore. Non-stop action took place at the Great Harmony Challenge, where participants took turns to grab pictures representing the four main races in Singapore within a cash-blowing machine. The game demonstrated how each one of us, young and old, abled or disabled had a part to play in preserving the peace and harmony in our homeland. Minister of State, Prime Minister’s Office and Ministry of Manpower Mr Sam Tan, who graced the event as Guest of Honour, recounted how racial riots affected him as a young child, and urged participants to do their part in preserving our harmonious society.